YNG will also issue 65 million warrants to AFG. 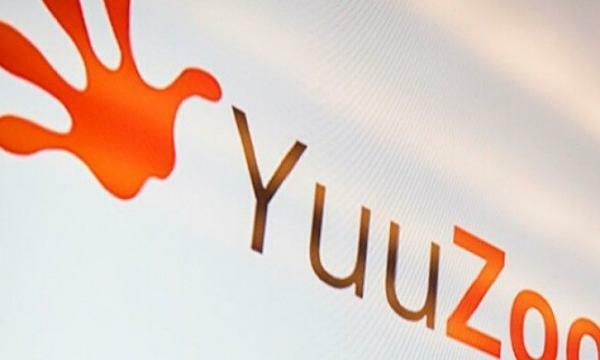 Yuuzoo Networks Group Corporation (YNG) has secured access to a $30m funding facility from Swiss-based Asia Financial Group over a 36-month period, it said in an announcement. per share which represents a 7.5% discount on the closing price of YNG shares on the date such drawdown is requested by YNG. YNG will control the timing and maximum amount of any drawdown under this facility and has no obligation to draw on the funds on offer. YNG has agreed with AFG on restrictions as comes to AFG’s possibility to sell shares it has acquired, thus securing an orderly, fair and transparent market. Furthermore, YNG will issue 65 million warrants to AFG each carrying the right to subscribe for one new ordinary share in the company. The warrants will be exercisable for a period of five years from the issue date at an exercise price of 10% above the average market price for the last three days prior to the execution of the agreement. Should AFG decide to exercise the options, this will bring in an additional $2.72m in new funds for YNG. The CEO of YNG, Mohandas, will resign over share trading suspension but will keep his post as non-executive director. According to a series of announcements, YNG also has been forced to close all of its subsidiaries and terminate the employment agreements of all of its employees in Singapore. 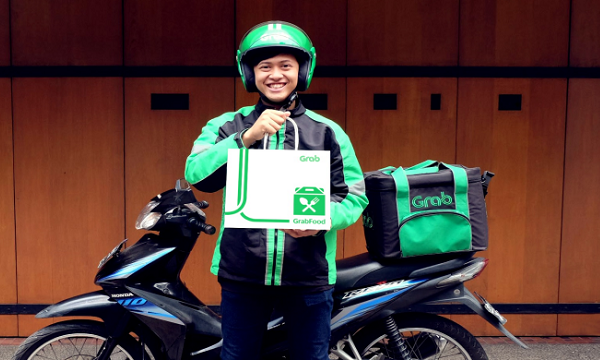 “The company is making good progress in turning the cashflow negative status that is typical of growth companies in social commerce to a cashflow positive situation through diversification and cost cutting. It is nevertheless important to have access to additional funding, for example if interesting M&A opportunities arise,” a spokesperson from YNG said.